The extravagant cocktail waitresses that float like radiant clouds through the casino have become a very popular sight in casinos. 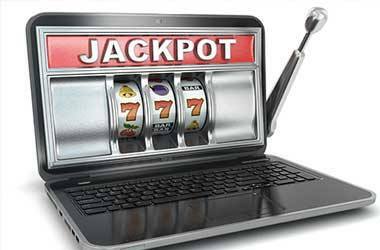 In most casinos, there will be ladies moving in between the casino games filling up drinks and keeping the clients happy. Well, there might be more than one reason for that. One is to keep you on your chair for as long as possible, and two is to ensure that the availability of alcohol might be an advantage and keep you there longer than you would usually stay. Let us have a peek at the popular refreshments available by the click of the finger. The type of cocktails you might get depends on the type of casino. Some are more upmarket than others and that will determine the degree or variety of the cocktails. First up we have the all- time favorite the Dry Martini. 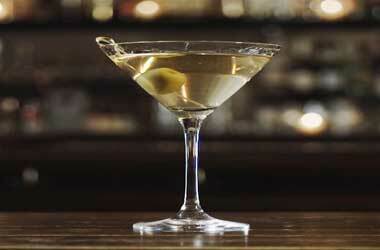 Martinis are made with mostly Gin and a little of dry vermouth. It is usually decorated with an olive or a squeeze of lemon, depending on your taste. Martinis are sometimes coupled with a game of Baccarat just like the old James Bond. This cocktail is particularly strong. It contains Gin, Vodka, Tequila, Light Rum, Triple Sec and some Cola. 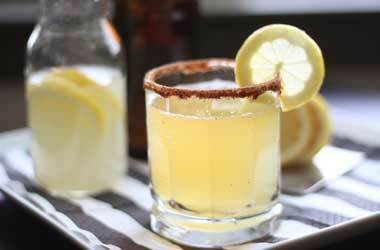 You will need to sip very slowly if you do not wish to be wasted after a few of these delightful drinks. The drink is completed with either a slice of lemon and served in a highball glass; however, it will also work for a martini glass. The Long Island Iced Tea is normally coupled with a very lighthearted game such as scraps as the amount of alcohol in the cocktail might give you a kick or two. This dainty cocktail is signature to the Palazzos Fusion Mixology Bar in Las Vegas. The ingredients are combined Mango infused La Diablada pisco with Cointreau, a little bit of lime juice mixed with cranberry, rock candy syrup, and topped off with lavender infused bitters. The beautiful pink coloured refreshment is finished off with a flower that is edible. This is a very classy hand crafted drink. 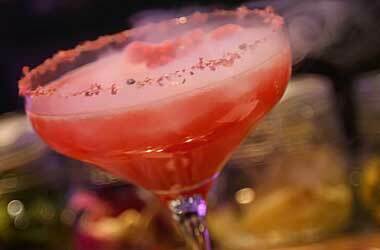 Various versions of this fiery cocktail can be found in casino lounges. Taking the delightful Daiquiri out of its normal ‘routine’, this drink is spiced with Bacardi rum with hints of chillies, berry flavours to name a few. Presented to the delight of punters all over the cocktail is infused with rolling smoke that wafts off the rim of the glass. Also served with raspberry to give a tart counter taste you can sip a bit, then take a bite of the raspberry, and then sip some more. 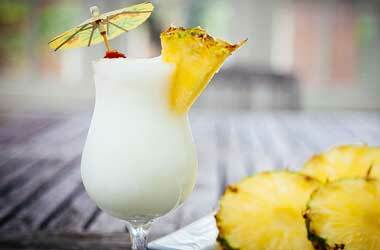 A Pina Colada normally only served at the more expensive casinos such as Bellagio and Wynn. Pina Coladas are very sweet and contain rum with coconut milk or cream and mixed with some pineapple juice. You can expect this sweet drink to be shaken with ice and prettified with a cherry and a pineapple wedge. This cocktail is very popular, with its unique taste and traditionally from a Cuban offspring. 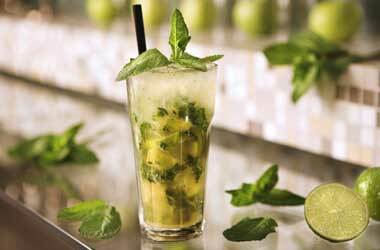 Mojitos have a nice minty flavour mixing with the rest of the ingredients such as lime juice, superfine sugar, white rum and soda water. It has a very refreshing taste and can give you a second breath when you are tired and fatigued. This well-known drink is also only available in the more expensive suits of the casino. Mojitos are normally served in a tall glass with lots of ice. 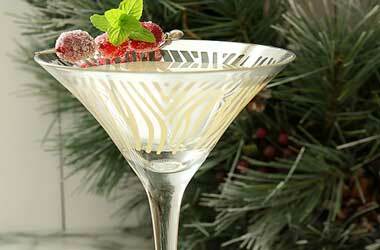 Another alternative to the Dry Martini is a fruity Martini. 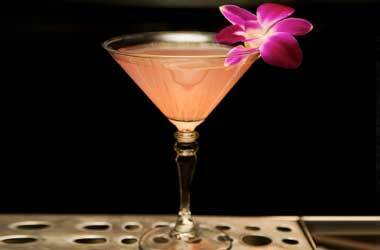 It is made with Vodka instead of Gin and a few other sweeter ingredients are added for a more sweet and fruity taste. The White Cosmopolitan consists of Citrus vodka, white cranberry juice, and some orange liqueur with a shot of passion fruit juice. To top it up you can give it a nice colourful twist and add a little bit of cherry juice. The following are not cocktails, however, they are very popular drinks amongst casino players. Sometimes they do enjoy the regular mixes more than the fancy cocktails. 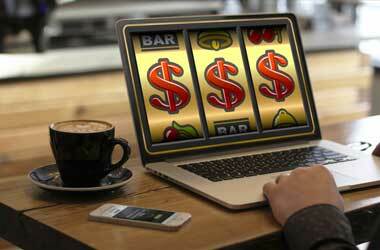 Beer is also an old classic when it comes to the world of gambling. It is nice and refreshing as it cools you down after a heated round or two of poker. They have a variety of beers to choose from and if you want to lighten it up a bit, add a little bit of lemonade for the light and crispy shandy. 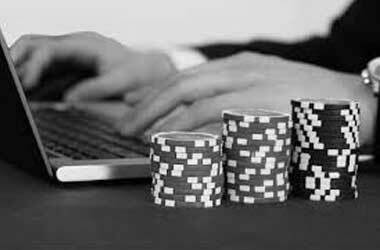 Now here we will have a lot of support when we say that Gin and Tonic are very much on demand in the casino. Some say it’s a ladies drink, but I can assure you it will definitely be cold and refreshing and not sweet at all. Sometimes sweet drinks do leave you thirstier than before you have ordered something to drink. 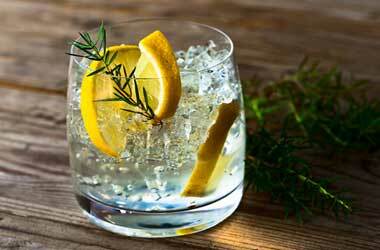 Gin and tonic water with crushed ice and a slice of lemon to top it off are exactly why this highball cocktail is so popular. Another very popular mix is Cuba Libre. 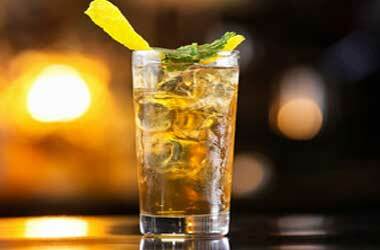 You are able to choose from various types of rum. Another name for ‘Cuba Libre’ is Rum and Coke. This mix can be made with light or dark rum, cola and a dash of lime. 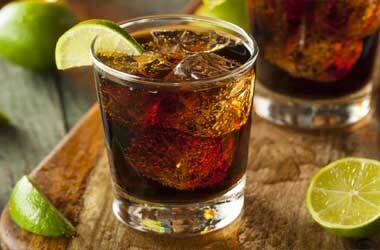 The term rum and coke are very common among people from the US, Canada or Ireland. So every time the waiter runs past you and you feel like you have been in the desert for too long, feel free to order some of these tempting refreshments. From sweet to bitter, there will definitely be something to cater to everyone’s liking. 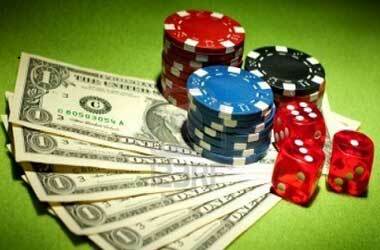 Be sure to visit one of the many casinos in order to join in the fun of playing the game and enjoying your drink. Cheers.